If you're looking for a new pickup that can stand up to the demands of the road, a Ram truck is for you. 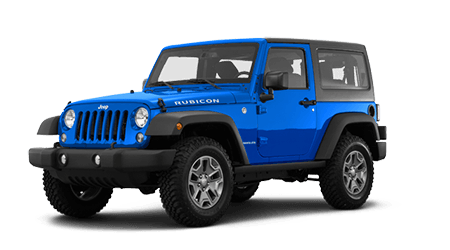 Enhance your on- and off-roading adventures with a vehicle that complements your personality, opt for a family-friendly Jeep! Known for its reliability, competitive prices and high-performing models, there's a stylish Dodge model that will complement your auto needs. 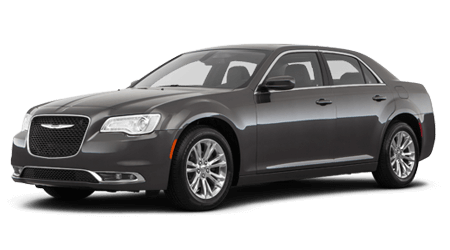 Secure the sophisticated, intuitively designed vehicle that you deserve, one that is loaded with driver-assistive features, shop the Chrysler lineup today. 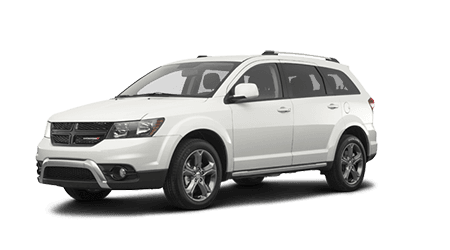 Mountain View Chrysler Dodge Jeep Ram is a new and used car dealership. We invite you to visit our convenient location in Ringgold, GA! Our friendly sales team is here to help you find the new car or truck you deserve. After you choose the color and trim model of your dreams, our finance associates will help you find a car loan you can afford near Chattanooga and Dalton. Our Chrysler Dodge Jeep Ram dealership stocks an impressive inventory of new cars and trucks for sale. Our sales associates will make sure you don't miss the vehicle that will inspire your drive in our collection. Take the short drive from Chatanooga and Dalton to speak with a member of our sales team. During your visit, we can review the impressive standard features, available options, and warranty benefits. Mountain View Chrysler Dodge Jeep Ram is proud to offer a full selection of dependable used cars for sale. Enjoy our Ringgold roads to their fullest in the driver's seat of a quality pre-owned car. Before any used model finds a home on our used car lot, it endures a thorough, multi-point inspection for reliability, performance, and safety. When you arrive, we can curate an individual car-buying experience based on your needs and budget. 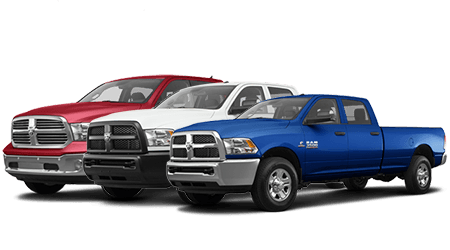 When it comes time to make your purchase, we can apply your trade-in value towards the purchase of your used Ram truck. If you would like to sell your car for cash, we can appraise your trade-in during your visit. When you want quick and affordable auto repair, you want the service team at Mountain View Chrysler Dodge Jeep Ram. Our service department will take care of your vehicle and get you back on the road. When your new Ram 2500 is due for an oil change or battery test, don't miss our money-saving service specials and parts coupons. Schedule your next oil change at your convenience. Our mechanics will use OEM Chrysler Dodge Jeep Ram parts and factory-approved components when making your repairs. If you prefer to handle your own auto maintenance, order your Chrysler Dodge Jeep Ram parts online for your next at-home repair. The finance department at Mountain View Chrysler Dodge Jeep Ram wants to help all Dalton drivers receive an affordable auto loan. Contact us to discover your lease deals and financing options regardless of your credit rating. We work with many reputable financial institutions. Our team will aggressively pursue the competitive auto loan opportunities you deserve. Discover your credit-challenged financing options at our local car dealership. Complete your credit application online and discover if you are pre-approved for your next new car loan. If you like to wrench under the hood of your used Ram truck, take advantage of the parts department at Mountain View Chrysler Dodge Jeep Ram. The associates in our parts department can help you locate the precise component you need to complete your next car repair. Genuine OEM auto parts offer an array of vehicle benefits. If you need auto parts for your particular vehicle make and model, discover the parts department at our car dealer near Chattanooga and Dalton. If you already know which spark plugs or trailing arm bushings you need, order your auto parts online. Our website is your digital, automotive resource. You can shop our full selection of cars for sale, apply for credit, schedule your brake inspection, order your auto parts online, and appraise your trade-in value. Our website is here for you 24/7 from the convenience of your computer. These are just some of the auto services our local car dealership provides. Our Mountain View Chrysler Dodge Jeep Ram team looks forward to welcoming you soon!